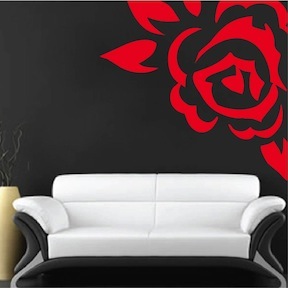 The Corner Rose Vinyl Wall Art Design is an exciting way to change the feng shui of an entire room in minutes! Turn spring-cleaning from chore to cherished memories this year with the Corner Rose Vinyl Wall Art Design. You know that room you always hope your guests don’t enter? 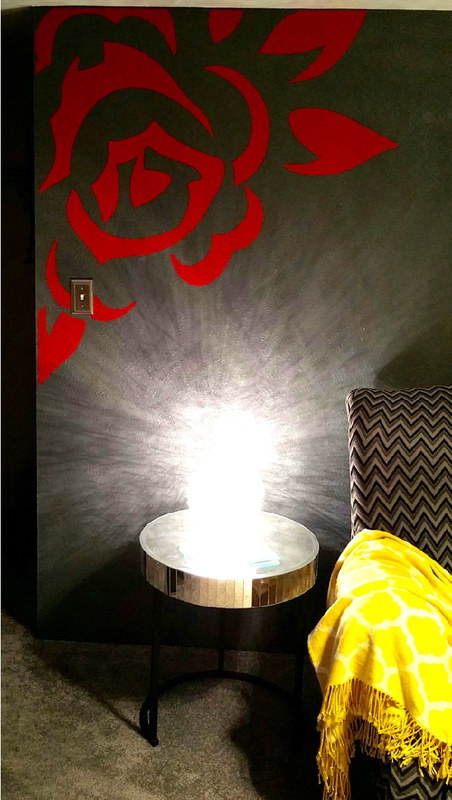 Take if from storage room to Zen masterpiece with this creation from Trendy Wall Designs. 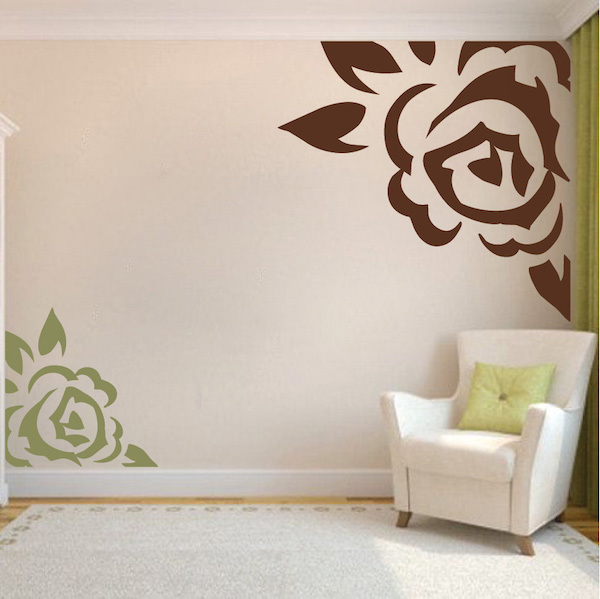 Decorate your interior with our Corner Rose Wall Decal. Choose a size and color that suits your space best. 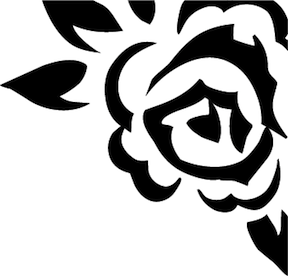 I used the combination of the 18 x 18 left corner Rose with the 48 x 48 right corner Rose and it is a very nice visual effect. The 18 x 18 was fairly easy to assemble and it definitely adds a nice touch to an otherwise boring wall space. I bought this in the 48x48 size and i sticked it to the corner of our living room wall. It looks amazing. It was easy to put on.